Michael Baisden interview one of the protesters that are currently occupying the Wall Street financial district in lower Manhattan, New York City. 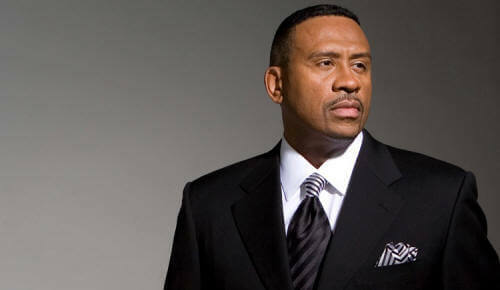 From the Michael Baisden facebook fan page "Power to the People! 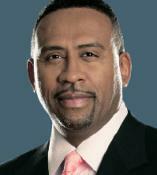 Michael Baisden Live from Wall Street: And YES, THAT IS DEATH IN THE BACKGROUND! HOW APPROPRIATE! These young people are serious! The revolution has already started and we're late! Other groups have started occupying in over 60 cities across the country. Get involved, Do Something Now!"